I help busy adults regain balance and discover a heightened sense of personal well-being while making the wellness journey fun. Caitlin Crowe is a health coach based in Portland, Maine. 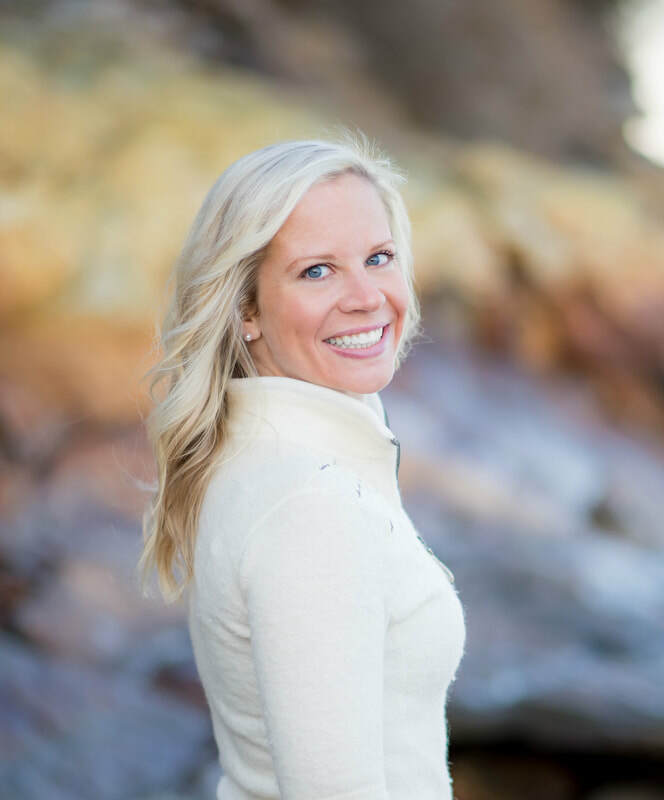 Caitlin has been passionate about wellness on an individual and community level since she was a child. Her father is an accomplished internal medicine physician and community health leader which contributed to her strong interest in nutrition and fitness at an early age. Caitlin’s love of fitness truly began when she first stepped on the ice at age 4 and learned the power of putting one foot in front of the other. Her love of figure skating evolved into a passion which she pursued with a private coach throughout middle and high school. While attaining her degree at Dartmouth College, Caitlin focused her studies on the human/environment relationship and global health. While studying abroad, she lived in France, the Czech Republic, and Ghana, which helped broaden her knowledge of other cultures and an international approach to wellness. Caitlin’s international work culminated in World Partners in Education, a nonprofit that she co-founded. During her time living in Ghana, she realized the value of one-on-one coaching when she tutored students in math and reading. The nonprofit evolved into a coaching program for local Ghanian teachers and was highly effective during its five years of operation. As a way to further deepen her knowledge of health and wellness, Caitlin enrolled in the Wellcoaches Health Coach training program and became certified in February 2018. Caitlin’s mission is to use her skills and knowledge to help others achieve their wellness goals and live healthier lives. Caitlin loves working with busy adults to regain balance and reach a heightened sense of personal well-being. Caitlin also co-founded and launched Topo Pino last year with her mother. 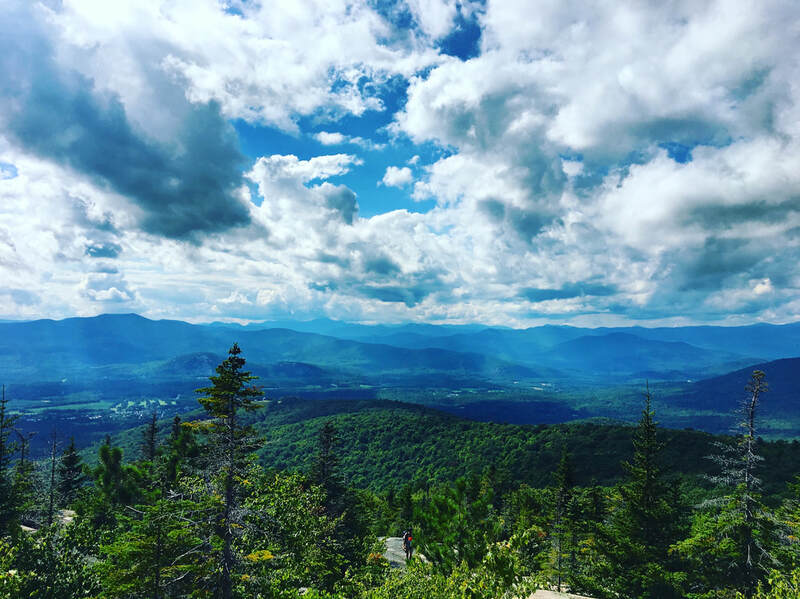 Topo Pino is a mountain oasis and glamping destination in the White Mountains of New Hampshire about 1 hour and 30 minutes from Portland, Maine. Topo Pino has belonged to Caitlin’s family for over 50 years. Since she was little, Caitlin has spent her summers hiking, riding her bike, kayaking, and savoring the beauty of her surroundings there. Topo Pino means place of magnificent pines. Pine trees are strong and survive in almost any conditions. Caitlin hopes that people who visit Topo Pino will feel a sense of peace, balance, and strength. To learn more about Topo Pino, visit the retreat’s official website. Numerous qualities separate Caitlin Crowe from other health coaches; however, the most distinctive quality is her diverse background which informs her approach to coaching. In addition to coaching others and organizing weekend retreats, Caitlin is passionate about her full-time career in finance and working with growing companies. Whether helping companies realize their growth potential or individuals in their short and long-term goals, Caitlin is committed to making a difference in people’s lives.